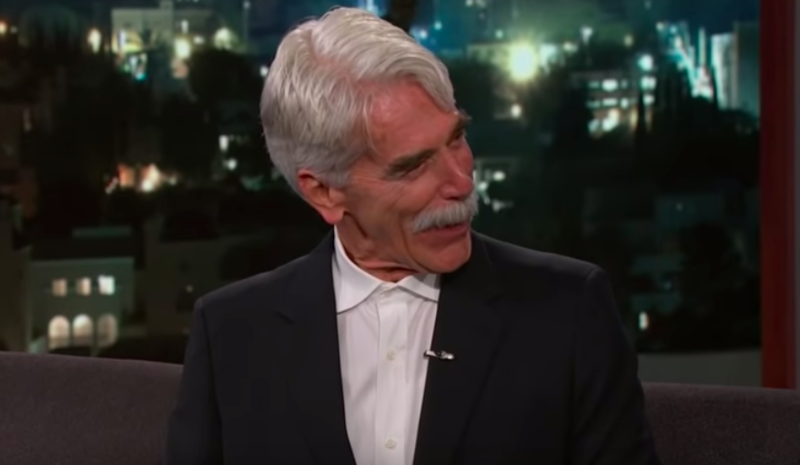 Recently, Sam Elliott received the very first Oscar nomination of his acting career for Best Supporting Actor in the 2018 film A Star is Born. 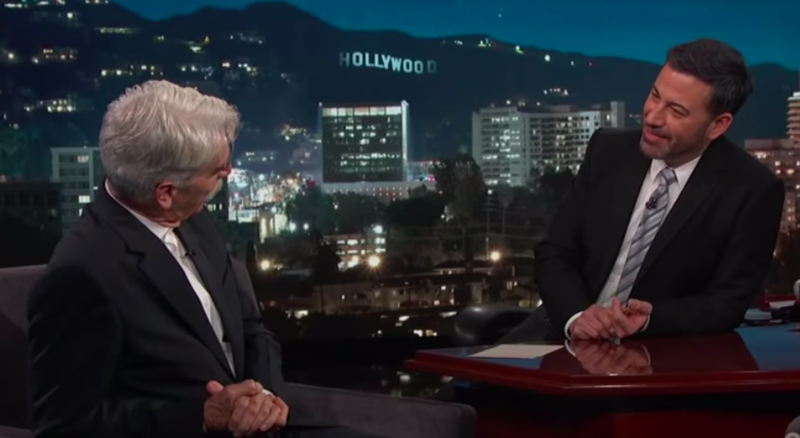 He went on to talk about the movie and more on Jimmy Kimmel Live, getting into how he feels about receiving the nomination, working with Bradley Cooper, and getting his start as a day laborer in the ’60s at the Beverly Hilton. “Our Wednesday night salute to men with great mustaches continues with our next guest,” Kimmel begins, earning a laugh from the audience. 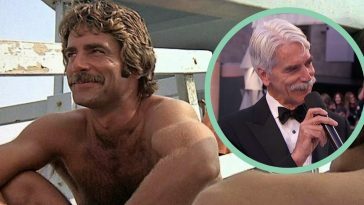 It’s true; Sam Elliott does have quite the stache! 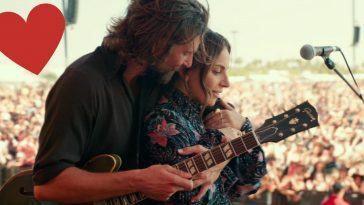 His intro paused to show a scene from the film, where his character, Bobby Maine, is talking to Lady Gaga’s character, Ally. “Boy, I am glad you got an Oscar nomination because you were so great in that movie,” Kimmel begins once Elliott enters the stage, earning a round of applause in agreement from the audience. “Lucky to be there, pal. Lucky to be there,” he responds, clearly very humbled to have had the opportunity. “I’m guessing you did not wake up early to see if you were nominated, it doesn’t seem like you’re that type,” Kimmel says, regarding Elliott’s Oscar nomination. “I didn’t, I turned my phone off that night actually… my wife told me,” he reveals. Shortly after that, they got into Elliott’s initial first job as a laborer in the ’60’s at the Beverly Hilton. 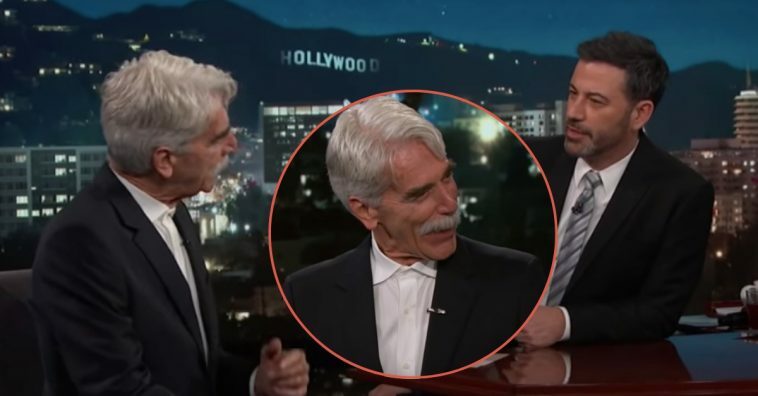 Prior to the story, Elliott had brought it up but wasn’t sure if he should bother talking about it, to which Kimmel replied, “Everything in your voice is interesting.” Agreed! 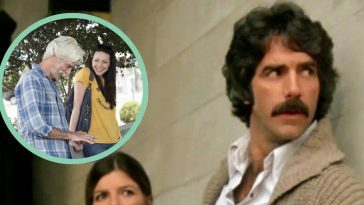 The story consisted of working as a laborer on an addition to the hotel, back when he had moved into the area to pursue his acting career. That was when he saw a limo pass and realized it was on its way to the Golden Globes. Crazy to think that he is part of a film that has won a Golden Globe! 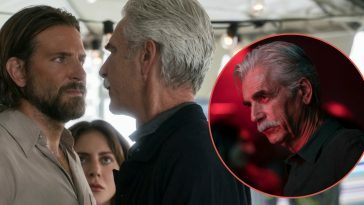 They moved onto talking about working with Bradley Cooper, where Elliott confirmed that Cooper had based his character’s voice off his voice. “That’s the rumor,” Elliott jokes. 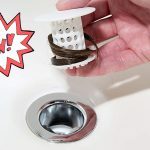 He revealed that when they met for the first time, they both went over a ton of videos and audios of songs he and Lady Gaga had been working on, in addition to showing Elliott his version of the most soothing actor’s voice you’ve ever heard. 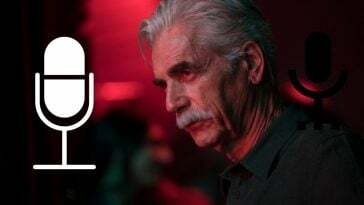 Be sure to SHARE this article if you loved Sam Elliott in A Star is Born!